LA’s Lukas Nelson & Promise of the Real have been a band for 10 years, with Nelson meeting drummer Anthony LoGerfo at a Neil Young concert back in 2008. They recorded their first album in 2010 alongside fellow band members, percussionist Tato Melgar, bassist Corey McCormick, and guitarist/ organist Jesse Siebenberg. The group landed on Lukas’s music icon father Willie Nelson’s tour in 2009 and later became the backing band for Neil Young in 2015, lasting three years. The fivesome play two shows at Stephen Talkhouse in Amagansett July 21 and 23, bookending another date July 22 at The Surf Lodge in Montauk. 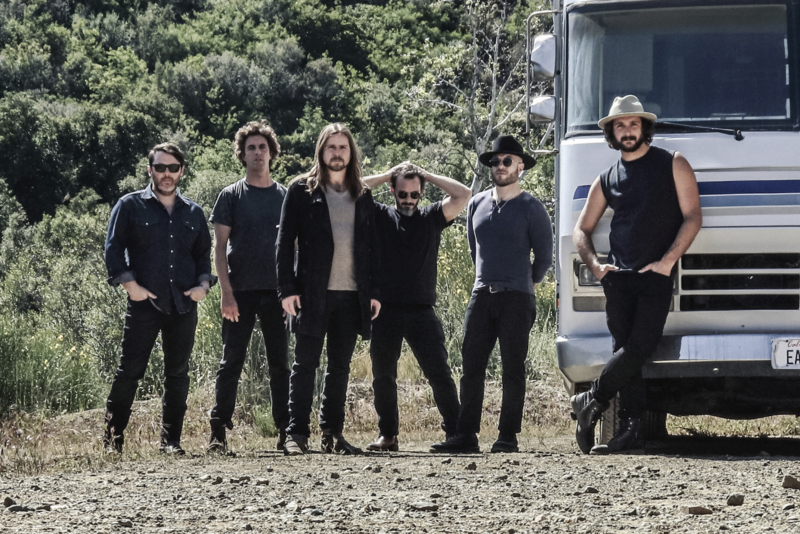 Lukas Nelson & Promise of the Real have a big year ahead, currently on the Outlaw Music Festival tour echoing the hunger for a revival of folk and Americana across the country. They are also nominated for Best Duo/Group of the Year at the 2018 Americana Awards, and they will make their Austin City Limited debut performance, airing in the fall. Perhaps the biggest launching pad for the band will be in October when all the guys appear as the band in the reboot of A Star Is Born starring Bradley Cooper and Lady Gaga, not to mention original songs from Nelson. 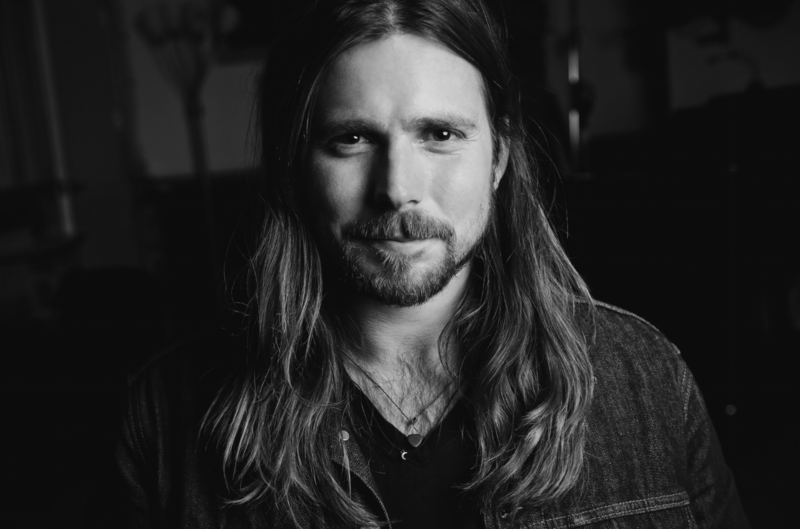 Lukas Nelson spoke with Hamptons Monthly before a show in Dallas about the famous faces he hung out with in the Hamptons over the years, a new song coming called “Build A Garden,” and how he got the Hollywood gig all because of a music event called Desert Trip. What’s been your experience over the years in the Hamptons and have you enjoyed playing here? Oh yeah, we played there last year and the year before. In fact, we played last year at the Talkhouse and it was amazing. Jimmy Buffett and [Paul] McCartney were there; that was pretty fun. It was a great show and a great time, and a real honor to have those guys come say hi. We used to play the Surf Lodge all the time; we played almost every year so I know those guys pretty well. Most would probably imagine your upbringing to be an unusual mix of childhood and experiences with some of the most talented musicians and songwriters. Who is someone – a musician or otherwise – you still cannot believe to this day that you interacted with, and what happened? Yeah, there’s so many. Of course Neil Young, there’s no playing like playing with Neil; it’s kind of a dream come true. Most notably that’s the one. Meeting and hanging with Paul Simon; he lives in Maui now and I’ve always been really inspired by his music. There’s a lot of amazing characters – and last year I got to play golf with Bill Clinton at Maidstone Club. Two songs from last year’s self- titled album “Find Yourself” and “Carolina” feature Lady Gaga on background vocals and you co-wrote a number of the songs on the A Star Is Born soundtrack and even appear with Promise of the Real as Bradley Cooper’s character’s band in the movie. How did it come about that you worked on Bradley’s movie and did you have a lot of creative input on the music in the film, on Bradley’s character or the performances? He saw us play Desert Trip with Neil a couple years ago and invited me to come help him out. I ended up writing about eight songs for the movie: some with him, some with Gaga, and some on my own. And then we’re the band – you’ll hear us – all the live music in the film is us. He did well singing and Lady Gaga’s acting was great. I was hired to be kind of an authenticity coach for Bradley and for the movie and so that’s kind of what we were doing: making sure everything was up to par for musicians who may be watching. We wanted to make sure the music was done right. Besides your three Hamptons dates, through September you will be on 17 dates of the Outlaw Music Festival touring alongside some of the best in Americana, country, bluegrass, and folk: Alison Krauss, Elvis Costello & The Imposters, Sturgill Simpson, Brandi Carlile, Delta Rae, Nathaniel Rateliff & the Night Sweats, Margo Price, The Head and the Heart, and some guy named Willie. Are there any planned duets or collaborations for this slate of shows? I’m sure that’ll happen but the thing is right now it’s just brand new, so we got to start hanging a little bit and getting to know each other a bit more. In the beginning of a tour it takes a little while to get that going. I love Sturgill and I love Ryan Bingham and they’ve got great bands and do really well, so I’d love to do some jamming with them. We’ve got Edie Brickell and Alison Krauss. Last year we did a song with Sheryl Crow. You have a new song called “Let Go of Your Plans,” a duet with Madison Ryann Ward. This song sounds like the perfect summer tune. If you were not on the road all summer, would you say this is the way you live your life when possible? I try to. Well, it’s a love song. It’s like asking your significant other to let them be with you. It’s a philosophical question. I wouldn’t know, I haven’t asked somebody to do that in a while. Last time I did, it was a couple or a few years ago and it worked for a little while. Your latest album can just play on and on, it’s such a solid collection of songs. From “Fool Me Once” to “Forget About Georgia” (featuring Jess Wolfe and Holly Lessig of Lucius) to “High Times,” it’s a really timeless set. Stephen Talkhouse and The Surf Lodge are both pretty cozy venues. What song do you think will come off well in this setting and what can the crowd expect from your solo shows in the Hamptons? I love both of those venues and it’s really nice to stand up and paddle on the lake and listen to the show at The Surf Lodge. And there’s this charm and dive bar-y aspect of Stephen Talkhouse. I always like when there’s water nearby ’cause I like to surf, whether it’s New York or California or Hawaii. There’s a song called “Build A Garden” – “turn off the news and build a garden” – that people gravitate toward and it’s coming out next year. “Find Yourself” – everyone sings along to that one. 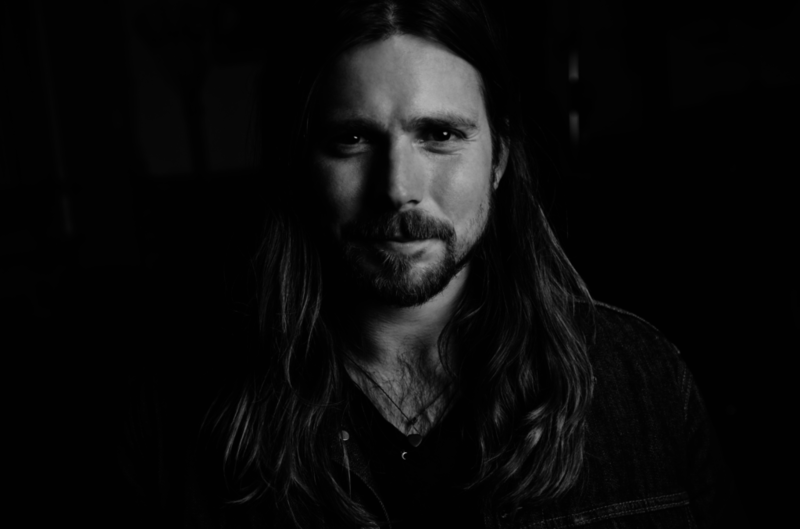 Lukas Nelson & Promise of the Real will also play in the New York area on August 12 at Lincoln Center for the fifth annual AmericanaFest with Margo Price.